Are you looking for a medical doctor in Indianapolis who uses alternative therapies in a comprehensive integrative medicine practice? There are a lot of holistic health practitioners in the Indianapolis area. Well, it turns out, there are very few doctors who have both an M.D. and regularly apply alternative therapies within their practice. An M.D. who only uses western techniques to treat patients. Dr. Rupp is not your typical M.D. 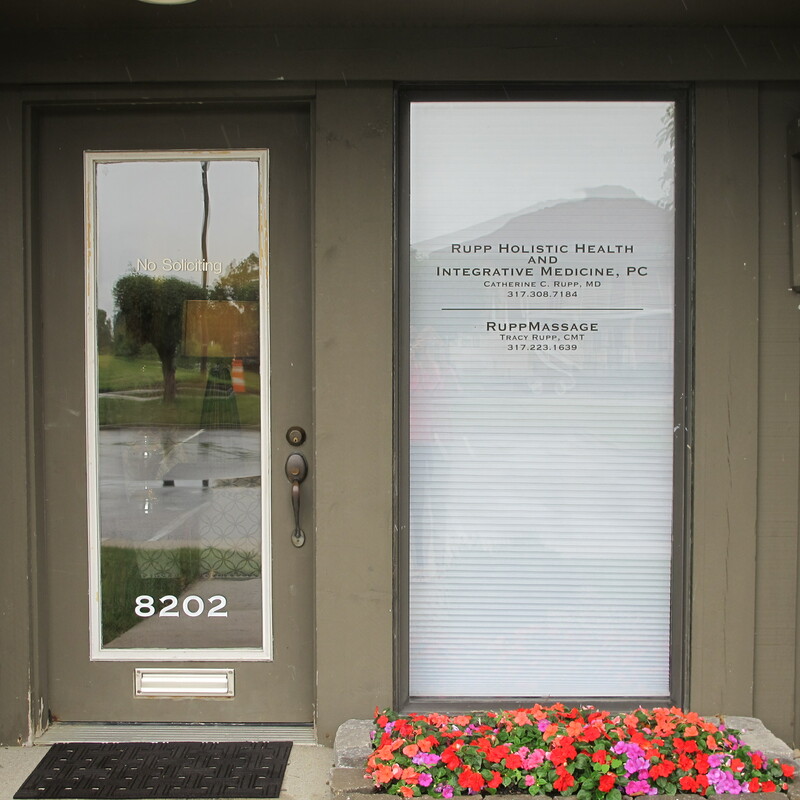 After 22 years of serving as a pediatrician and internist at Indiana University Health, Dr. Rupp opened her own holistic health and integrative medicine office in April of 2015 to serve patients in Fishers, Noblesville, Carmel, Zionsville, and the greater Indianapolis area. Catherine Rupp, M.D. serves patients seeking a healthy balance between traditional western medicine and alternative therapies. Kalish Method Functional Medicine Practitioner. She specializes in Pediatrics, Internal, and Integrative Medicine. Begin your healing journey today: 317-308-7184 ***Please be aware that effective January 2017, Dr. Rupp’s practice is only serving NAET patients and closed to new primary care patients.